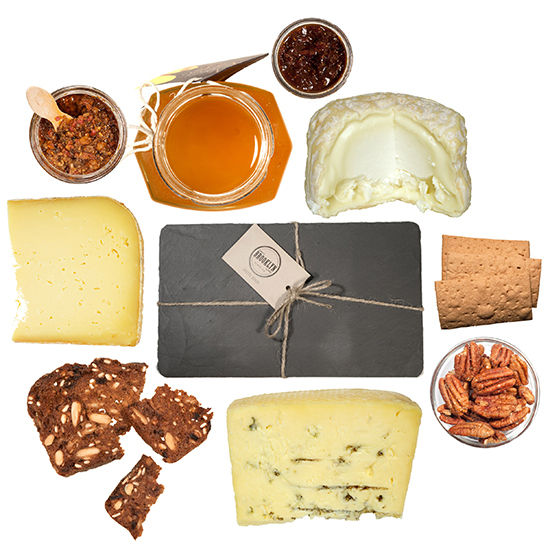 This all-in-one hors d’oeuvres kit has everything you need to keep peckish early arrivers out of the kitchen, from an aged Vermont Creamery Bonne Bouche goat cheese to California Green Olive Tapenade by Sutter Buttes. You can also add on a stylish slate board for arranging the goods. $122-157; mouth.com. Caught daily in Maine’s Casco Bay, Cousins lobster is incredibly fresh. The company will even do the messy shell picking for you! 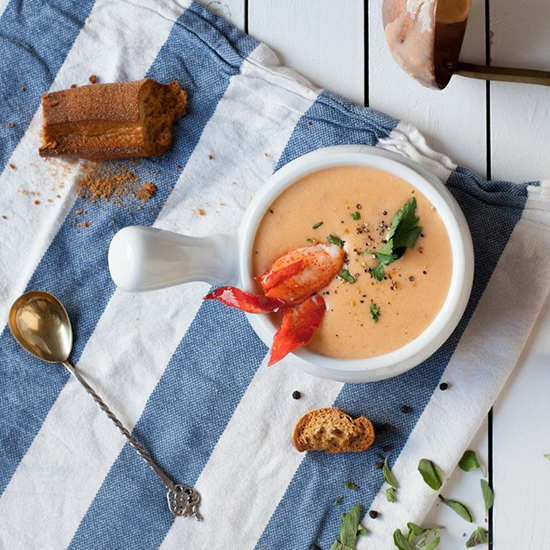 Try this silky, sherry-scented bisque as an elegant starter. $40/4 servings; shop.cousinsmainelobster.com. Deep down, we all know that Thanksgiving is really about the sides. Dean & DeLuca offers a set that includes all of the essentials. Also not to be missed, the truffled creamed corn. $145; deandeluca.com. A deliciously spiced version of Thanksgiving cranberry sauce, with apple to nicely round out the tang. $10.25; mouth.com. 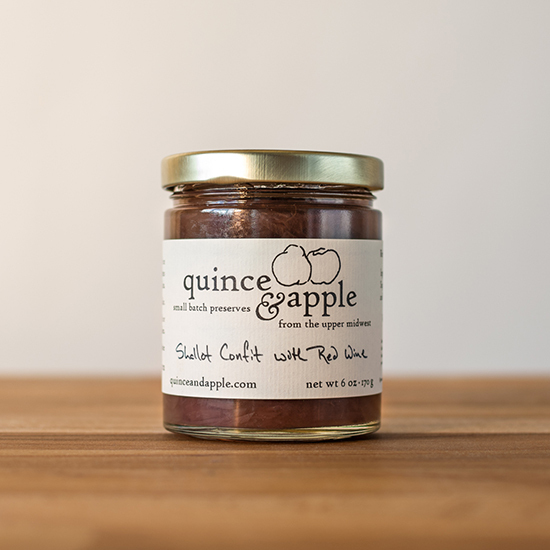 Up your Thanksgiving condiment game. Here, red wine adds depth and acid to sweet, slow-cooked shallots. 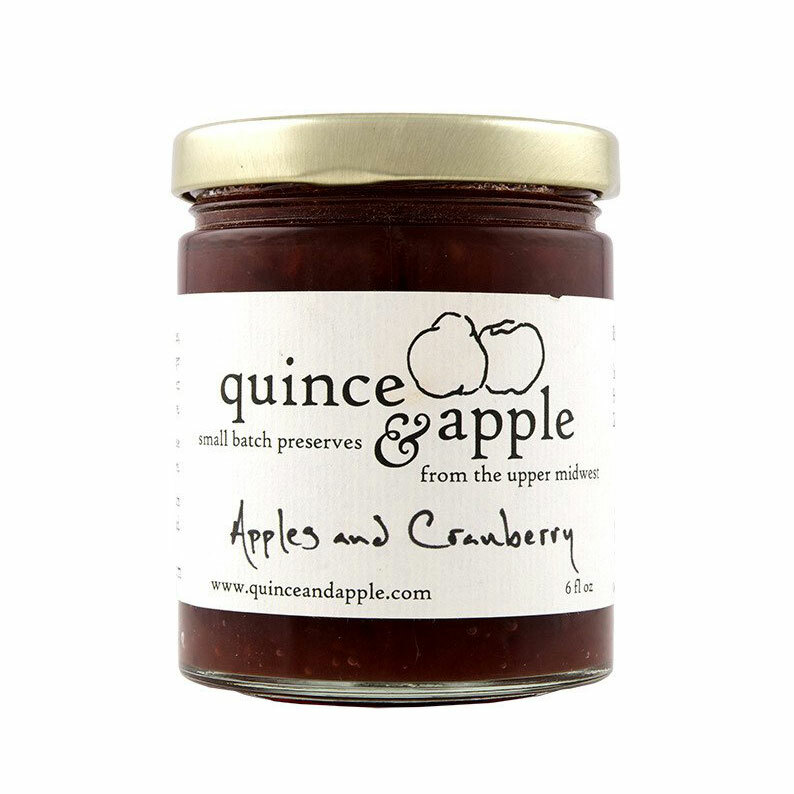 $9; quinceandapple.com. 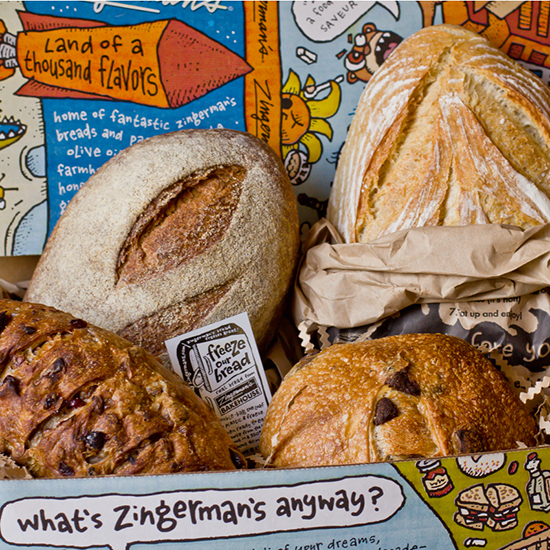 This assortment of holiday breads hails from the mail-order pros Zingerman’s. 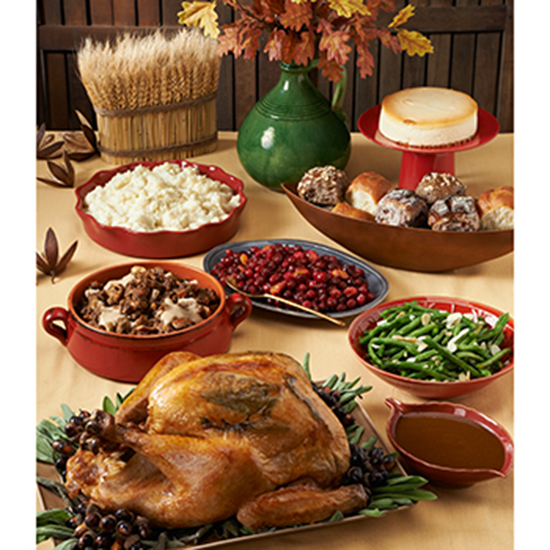 Hunks of crusty, sour Roadhouse and the super-dense Cranberry Pecan are perfect vehicles for pools of gravy. $55; zingermans.com. 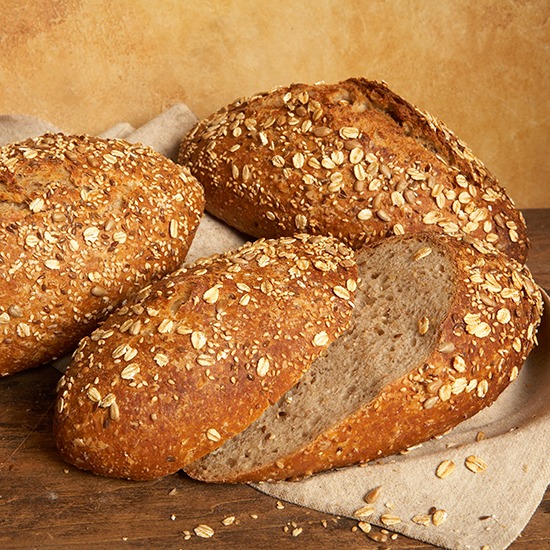 Bread master Lionel Vatinet will overnight authentic French baked goods right to your door, from the classic La Farm to pumpkin sweet bread. From $4; lafarmbakery.com. 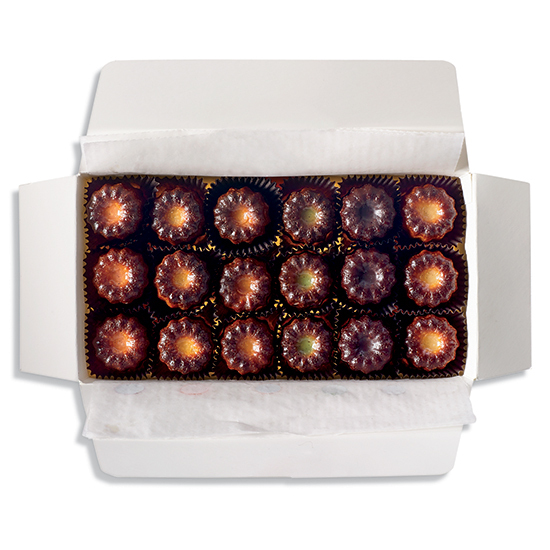 These mini French bites from New York City’s Canelé by Céline are almost too cute to eat. The Parmesan and chorizo are both outstanding—tangy, custardy centers with a nicely crisp exterior. $34.50/18 mini canelés; canelebyceline.com. 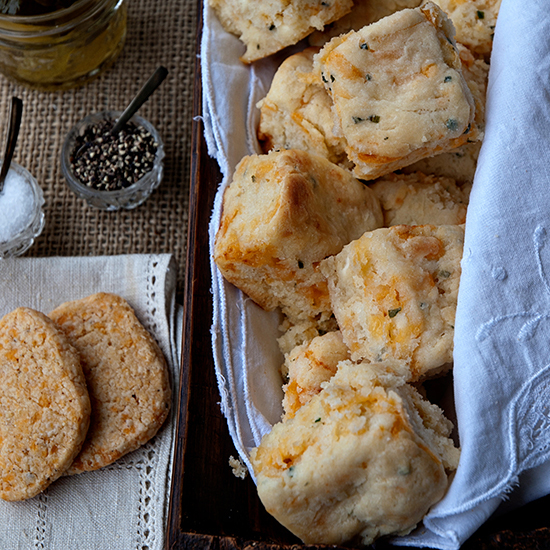 Little pillows of crispy, buttery bliss, Callie’s Biscuits are made by hand and are quickly becoming a Southern staple. Maybe order some of her pimiento cheese, too. You know, just to be safe… $40/2 dozen; calliesbiscuits.com. 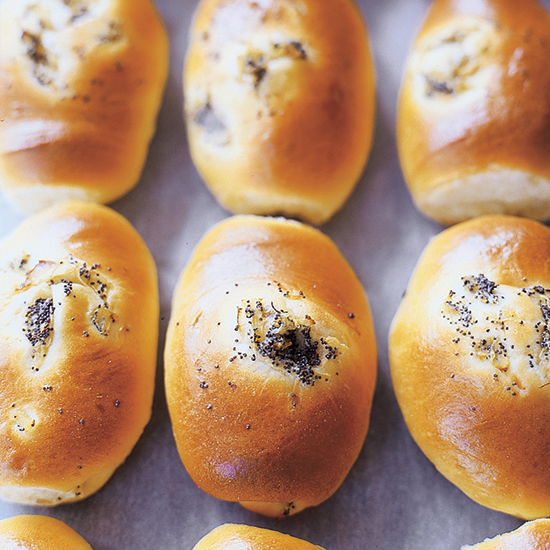 While delicious on their own, these steak house–style rolls really shine on the day after Thanksgiving, when it comes time to sandwich all of those coveted leftovers. $18/dozen; elizabar.com. 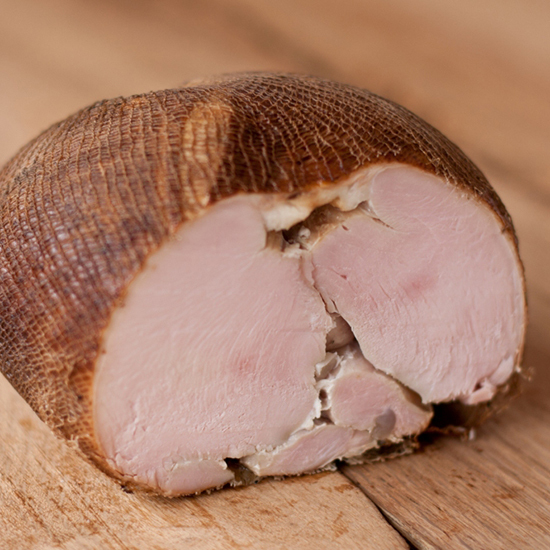 The local, free-range turkey breast from Indiana’s Smoking Goose is brined with herbs and spices before it’s slowly smoked over fruitwood. The size is also perfect for smaller Thanksgiving parties. $16.50/12oz; smokinggoose.com. This traditional Louisiana bird-trifecta will certainly be a spectacle on any Thanksgiving table. Go all out and get the turducken stuffed with crawfish jambalaya. From $80; lacrawfish.com. A full Thanksgiving dinner for six from a New York institution. 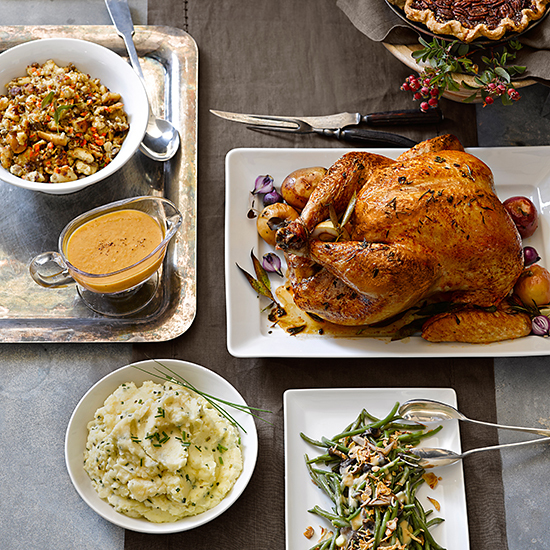 Sit back, relax and let Zabar’s take care of everything from the turkey to the stuffing and gravy. $275; zabars.com. 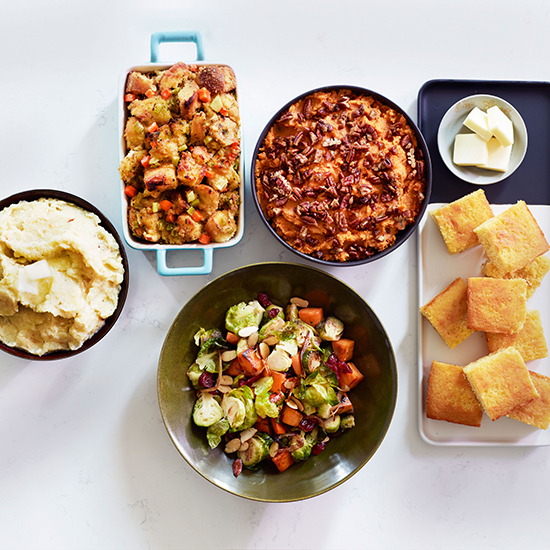 A complete Thanksgiving meal for 8 designed by the comfort food master himself, Tyler Florence. 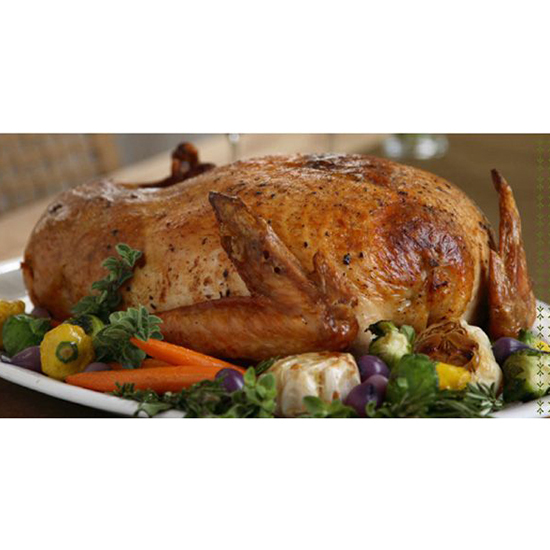 The pre-brined turkey is ready to roast and accompanied by sides like chive mashed potatoes and a pecan pie made by Memphis-based Frost Bake Shop. $300; williams-sonoma.com. 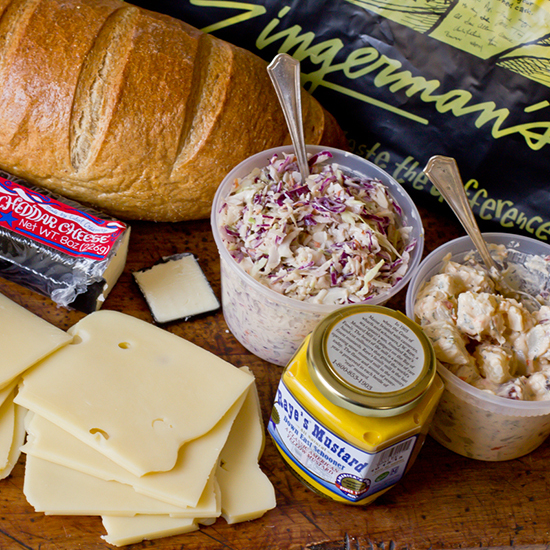 Impress everyone with your forethought and get Zingerman’s rescue kit, which includes everything you need to make an epic leftover sandwich. Rye bread, Cabot cheddar and cranberry mustard? Check. $125; zingermans.com.